You thought it couldn't get worse for the Bears — Au contraire! Kevin recaps another miserable week for the Bears and talks about why it's been fascinating to cover Jay Cutler (5:30). 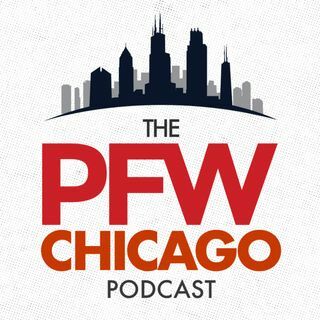 Tim Baffoe (@TimBaffoe) joins the show to give us his perspective on Cutler (7:30), as well as things for Bears fans to be thankful for and what there is to look forward to when following this team. Kevin and John wrap up the show with high school reunion talk and a preview of Sunday's game against ... See More the Titans (30:15).